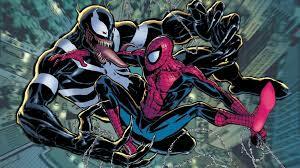 The Primordial Soup: Superman, Spiderman, and the motivation of superheroes. So I was puttering around on Facebook recently and I found this. 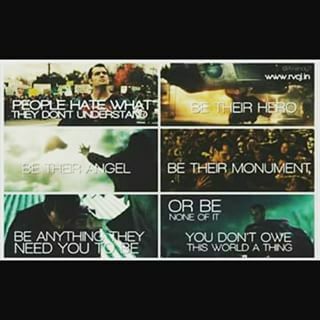 It’s a quote from the trailer of the upcoming Batman vs. Superman film (super excited for that) and it’s from Ma Kent basically telling Clark that he has the choice to be the hero that people want or he doesn’t have to be. The choice is his since he doesn’t owe anyone anything. do they not have an obligation to use that power for the benefit of the greater good? 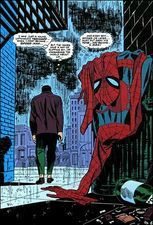 After all, Spiderman is a hero who is nowhere near as powerful as Superman but he seems to have much stronger moral compass than the man who has all the power in the world. 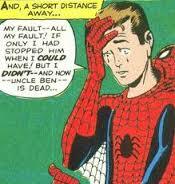 But it got me thinking about superheroes and their motivations. 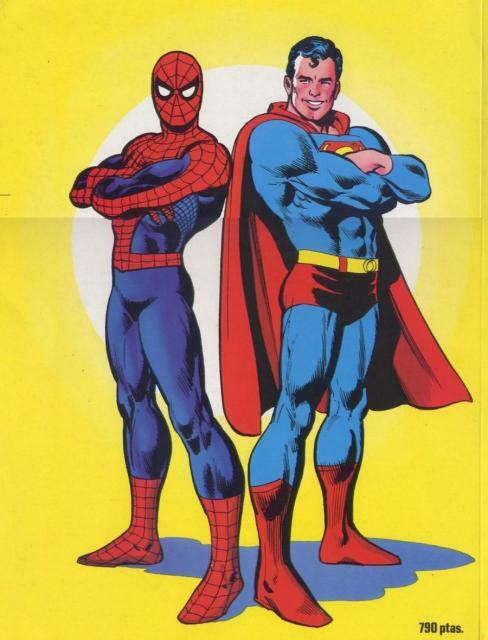 Despite the fact that both Superman and Spiderman are superheroes who bend over backwards to serve the public good and while their reasons for doing so may seem similar on a surface level on account of both of them losing most of their family. If you dig deeper into their motivations for doing what they do they are actually wildly different. First up we’re going to talk about the big blue man, the one who started it all and the inspiration for every superhero since. fighting petty criminals in the not so mean streets of Metropolis seems downright laughable. 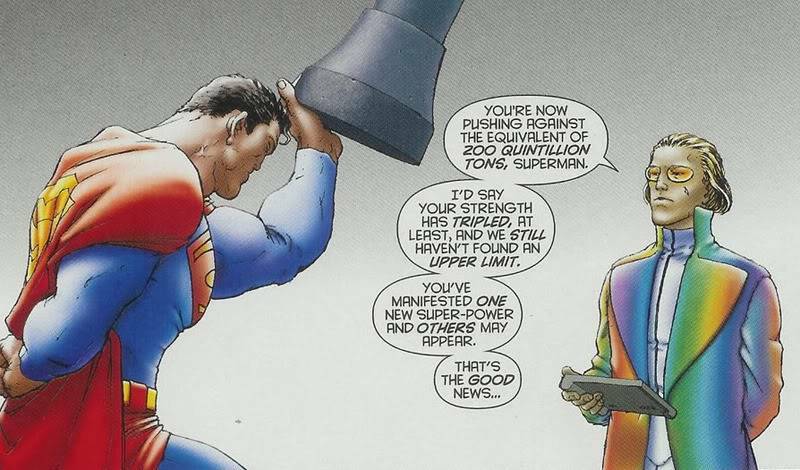 Yes I used to count myself among those who thought Superman was far too overpowered and too much of a goody two shoes for an interesting story. But here’s the thing, I realized that what makes Superman truly great isn’t what he does with his powers, it’s what he doesn’t do. 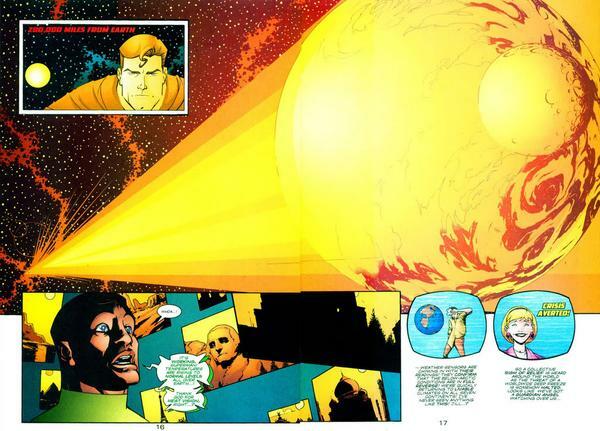 Superman is basically God with a cape. 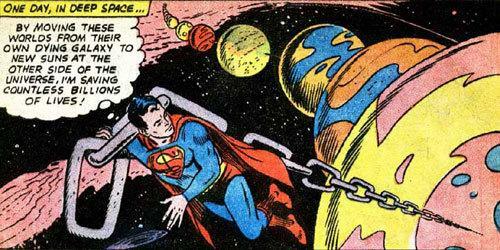 If he so chose Superman could simply say “screw it” and take over the affairs of Earth without a second thought and there have been plenty of alternate universe stories where he has done that with terrifying effects. 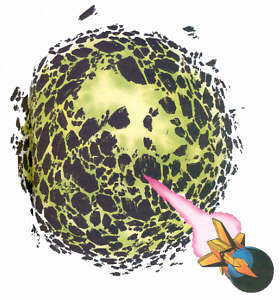 But here’s the thing, Superman doesn’t take over the Earth. He allows humanity to exist and learn on it’s own even when using his powers would make things so much easier for himself and everyone else. 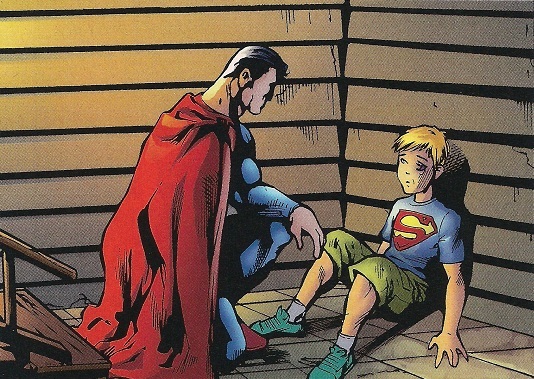 Yes Superman can do incredible things but he is not above helping someone in need, no matter how small he or she is. 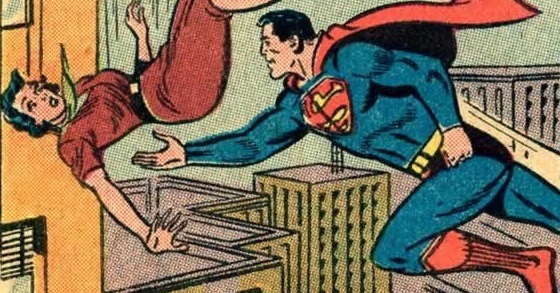 Superman is heroic because he makes the conscious choice to use his powers for good. 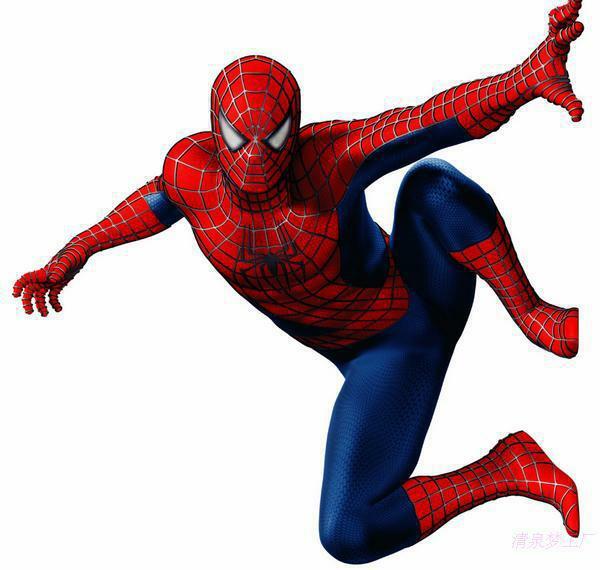 On the other hand we have Spiderman. 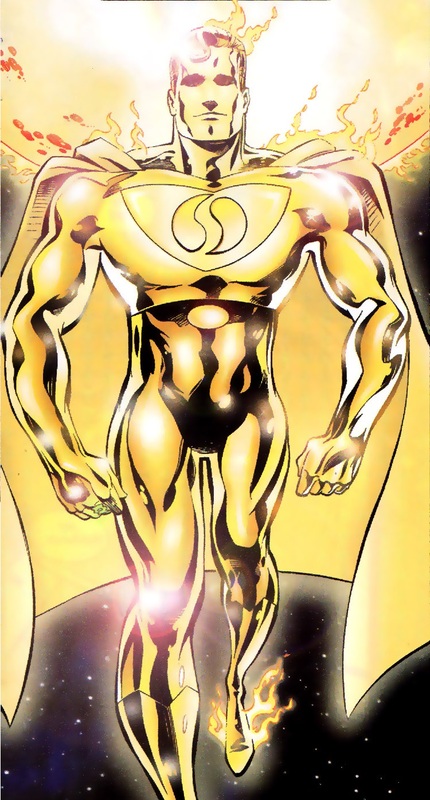 While Spiderman is a powerful super hero in his own right he is nowhere near as powerful as Superman both in scope and scale. 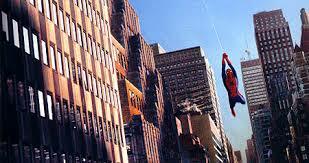 While Superman protects the Earth and fights on a galactic scale Spiderman protects New York and fights on a city wide scale with slightly smaller stakes. 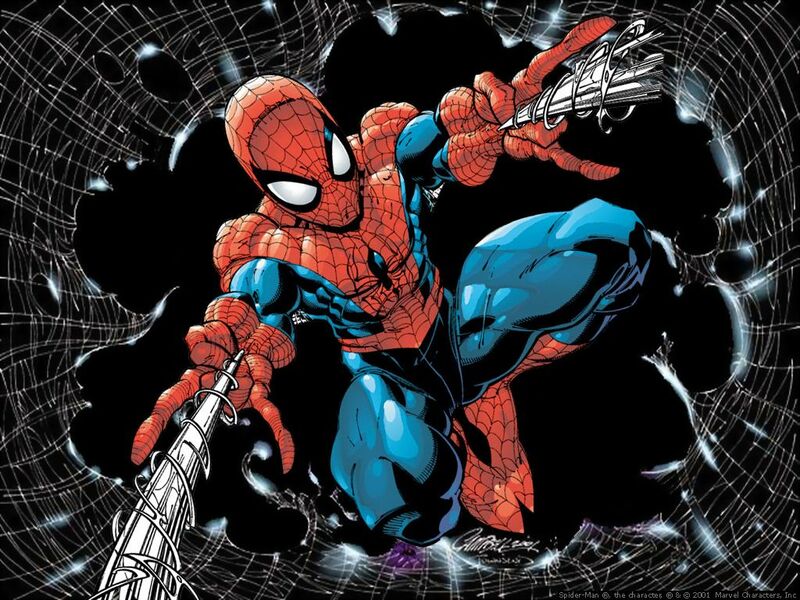 Along with a smaller scope and a huge drop in power Spiderman does something that Superman rarely does: suffers from the consequences of his actions. 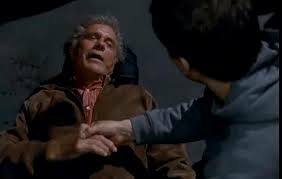 and there is the small matter of his Uncle Ben who he could have saved but didn’t. 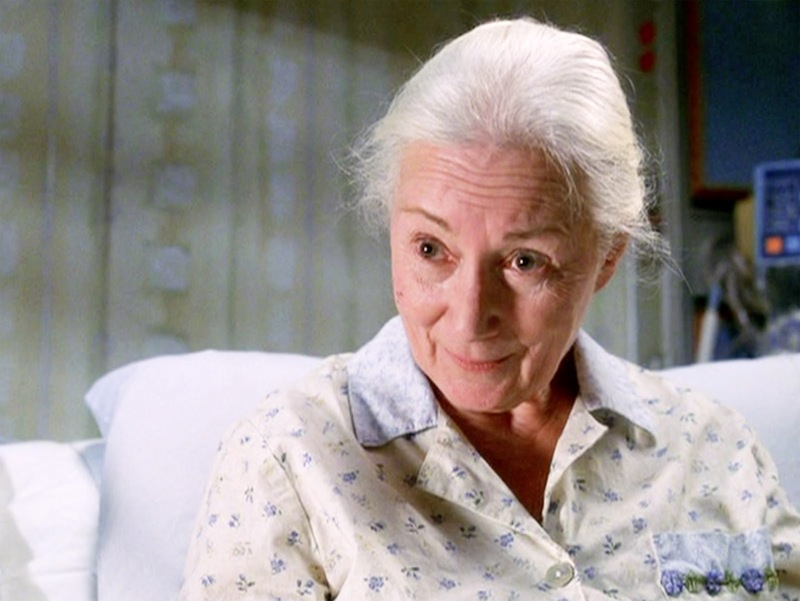 But despite all the crap that life has thrown his way Spiderman insists on trying to be the best hero he possibly can because he has taken his Uncle’s advice and internalized it so deeply that he couldn’t stop trying to be a hero if he tried. 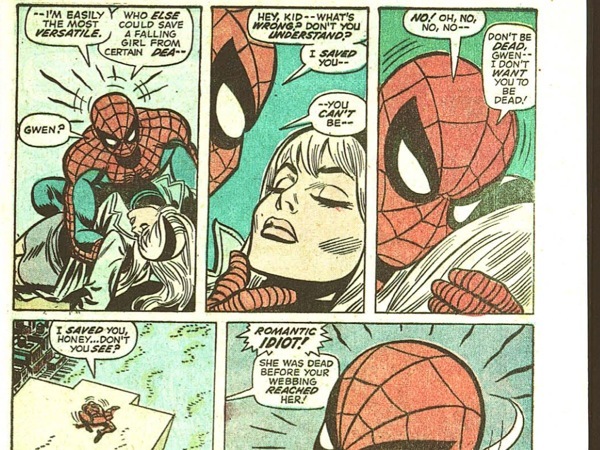 Spiderman is heroic because he will always try to do the right thing even if it’s too difficult and even if it’s at great personal cost. So which is more heroic? 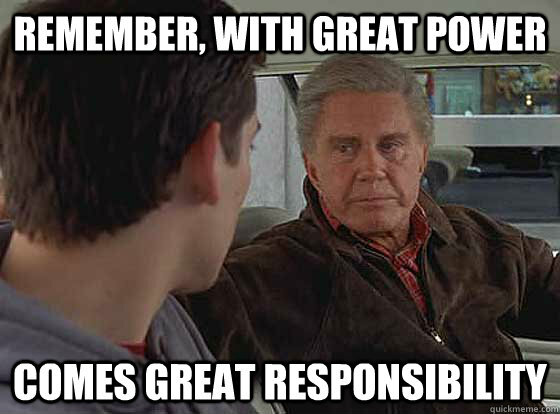 Having the power to rule absolutely but making the conscious choice to only use that power to help those who are weaker than you are or sacrificing everything you have and everything you are in order to rise to the occasion and save people no matter what the cost? Truth be told I don’t know, it all depends on your personal preference. Personally I tend to lean slightly towards Superman but that’s just me. Both these two individuals are fantastic heroes and wonderful examples to live by and both provide a different take on why superheroes do what they do.